FREE Seeds Of Change Product! You are here: Home / FREEbies / FREE Seeds Of Change Product! 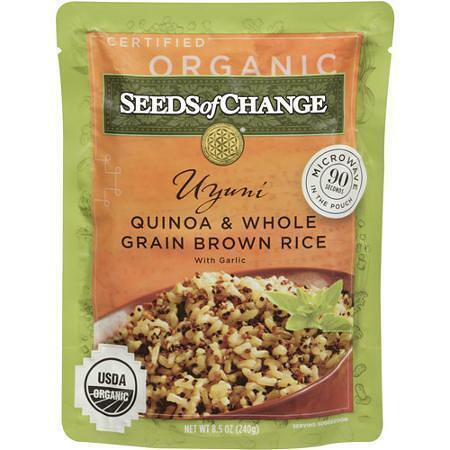 Like Seeds of Change products or have you been wanting to try them? Right now, you can get a FREE Seeds of Change Product! Just fill out the short form to get a voucher that you can redeem for your FREEbie! Allow 6-8 weeks for voucher delivery.